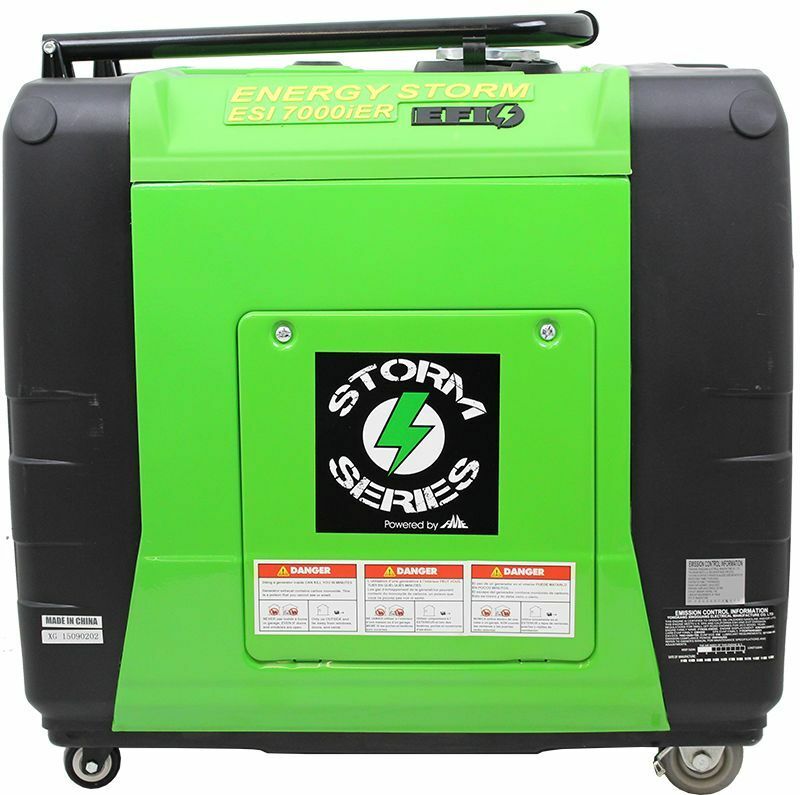 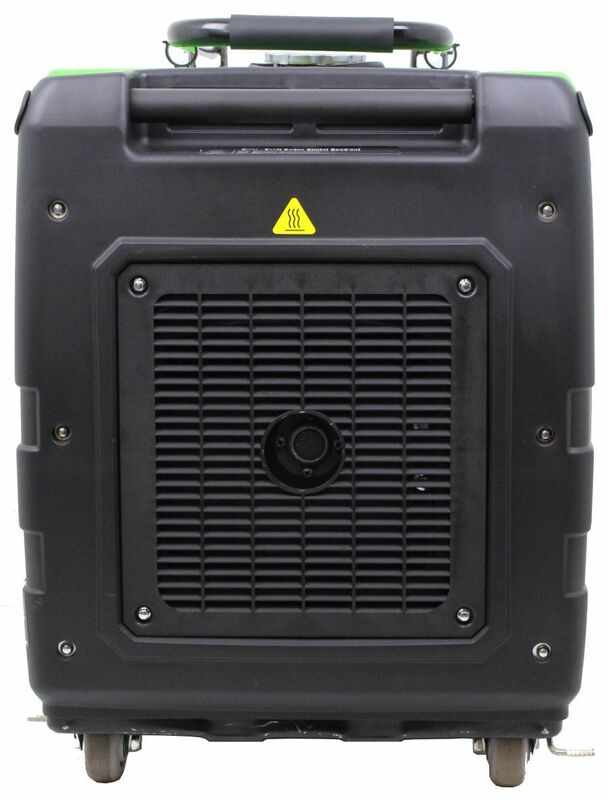 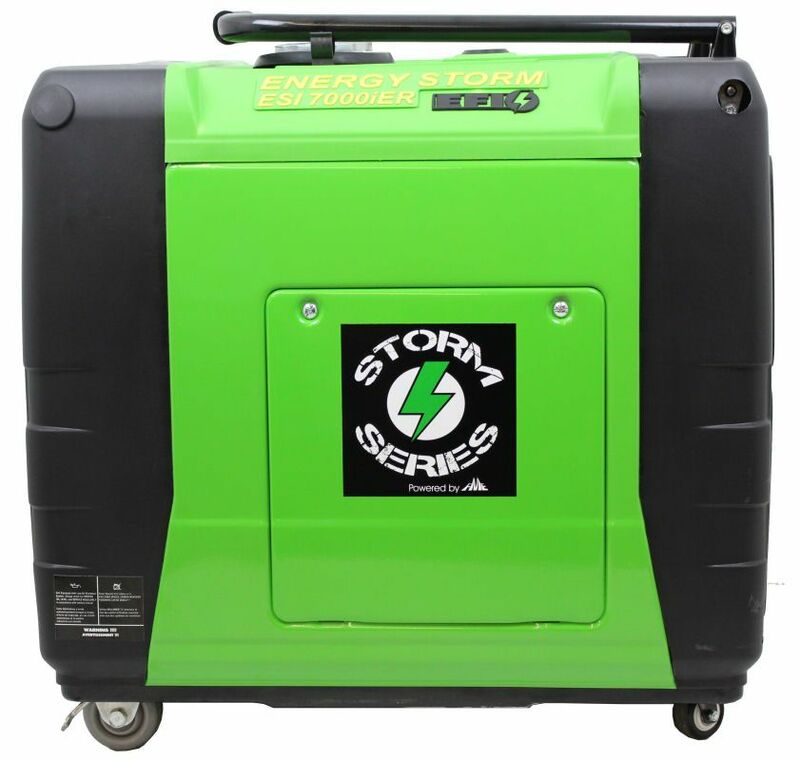 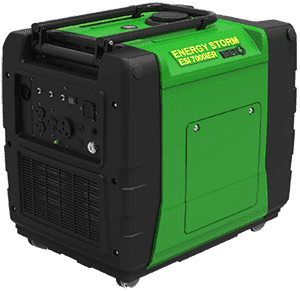 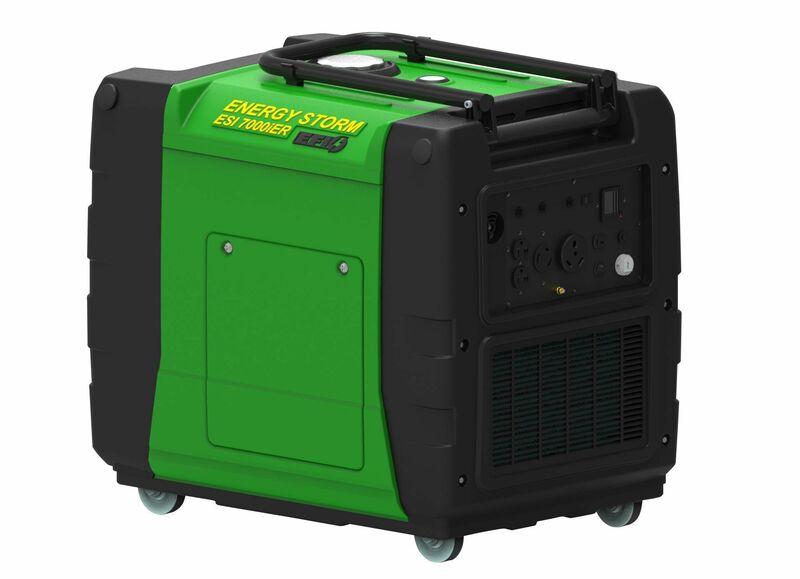 LIFAN Power USA’s Energy Storm ESI7000iER-EFI is part of our Electronic Fuel Injected (EFI) Digital Inverter Generator Series. 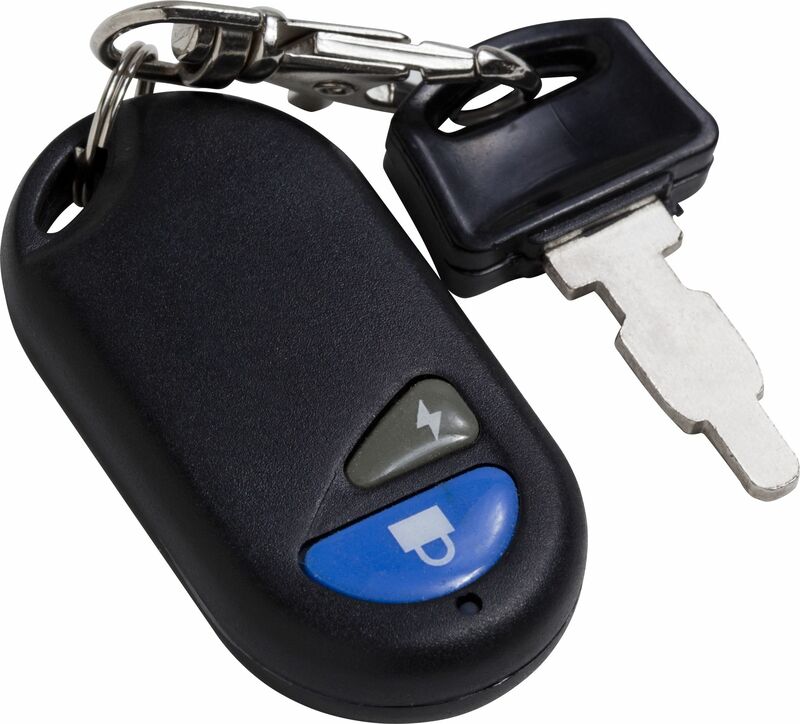 The ESI7000iER features Electric Start and Remote Start/Stop Control (remote key fob included), produces “Clean Power” with a Sine Wave Distortion of less than 2%! 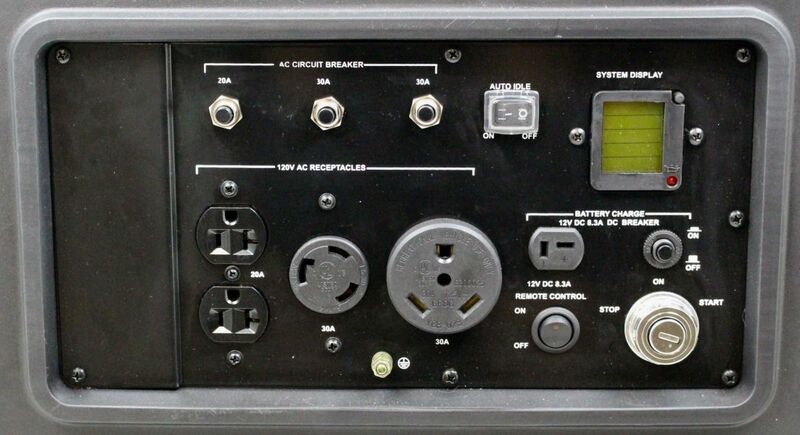 All of your sensitive audio & video electronics such as laptops, computers, LCD and Plasma televisions, Surround Sound Systems, Sensitive Tools, Video Game Consoles, and Cell Phone Chargers can be powered without the risk of damage! 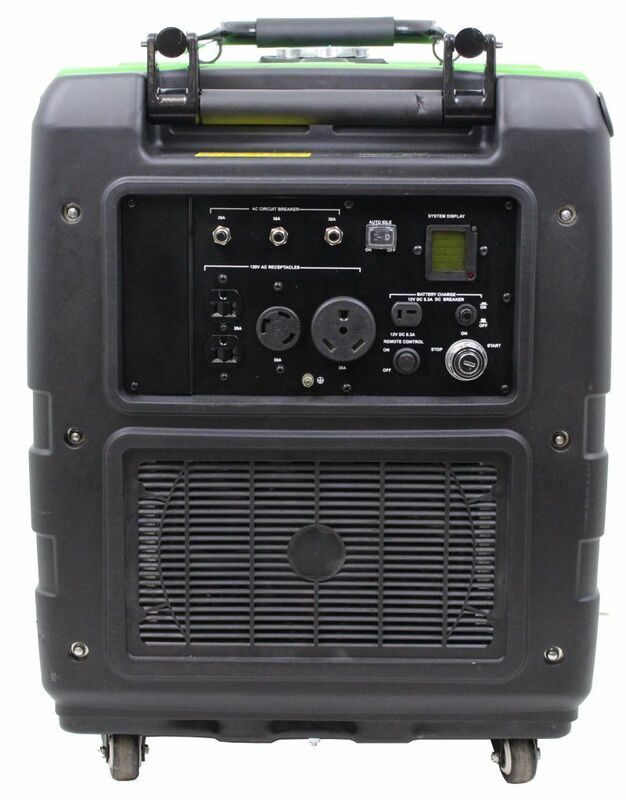 This unit is a perfect fit for Camping, RVing, Tailgating, or General Use around the house! 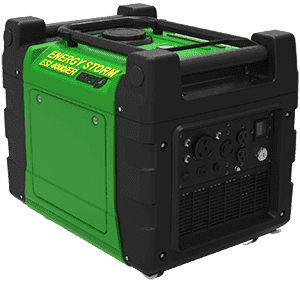 We fully support the ESI7000iER-EFI with our Warranty Policy.